20:1 After this the Moabites and Ammonites, and with them some of the Meunites, came against Jehoshaphat for battle. 2 Messengers came and told Jehoshaphat, “A great multitude is coming against you from Edom, from beyond the sea; already they are at Hazazon-tamar” (that is, En-gedi). 3 Jehoshaphat was afraid; he set himself to seek the Lord, and proclaimed a fast throughout all Judah. 4 Judah assembled to seek help from the Lord; from all the towns of Judah they came to seek the Lord. 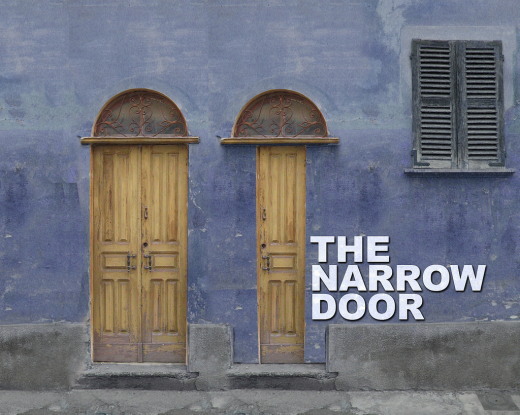 Strive to enter through the narrow door; for many, I tell you, will try to enter and will not be able.